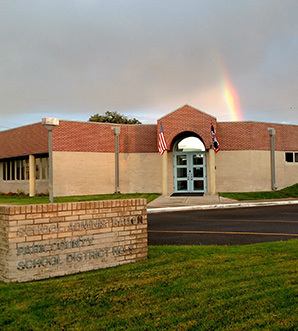 At Park County School District #1, our students, staff, and community are "number one"! We enjoy the camaraderie and support of our close-knit community. We believe in our future—our students. This is our way of life, and we wouldn’t have it any other way.